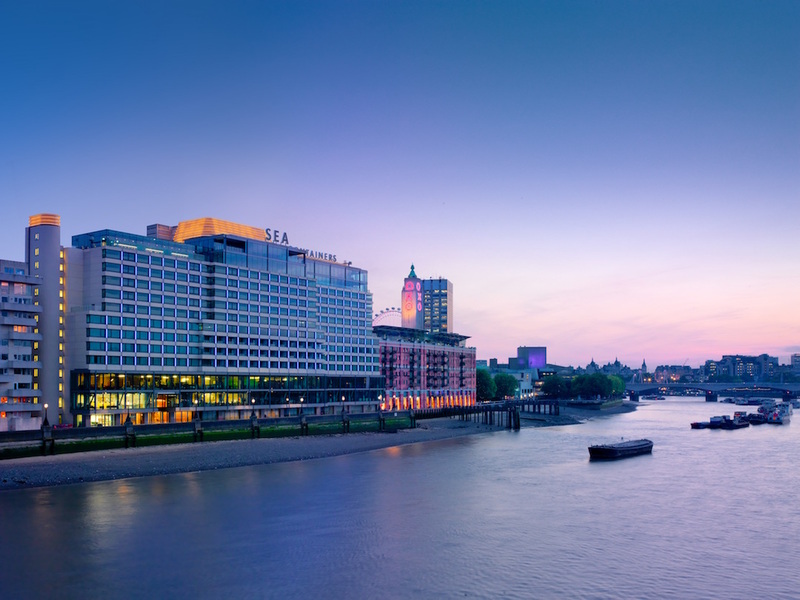 Seductive and striking, Mondrian London at Sea Containers brings a bold new energy to London, blending the style and sophistication of the boutique brand with South Bank’s eclectic vibe. 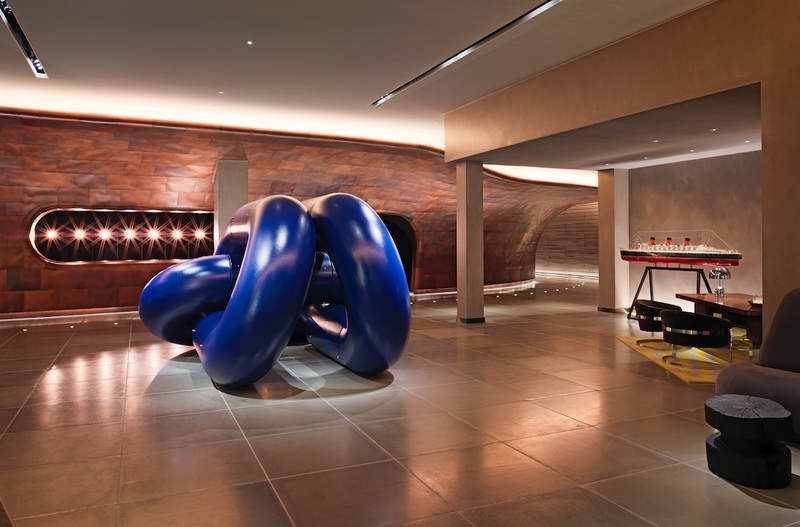 Situated on the banks of the River Thames in the famed Sea Containers building and styled and furnished by iconic British designer Tom Dixon, Curzon Mondrian London is your new cinema destination. Visitors will immediately be drawn to the giant, copper clad wall inspired by the hull of a ship, running from outside the building, through to the lobby and onto the riverside of the hotel. 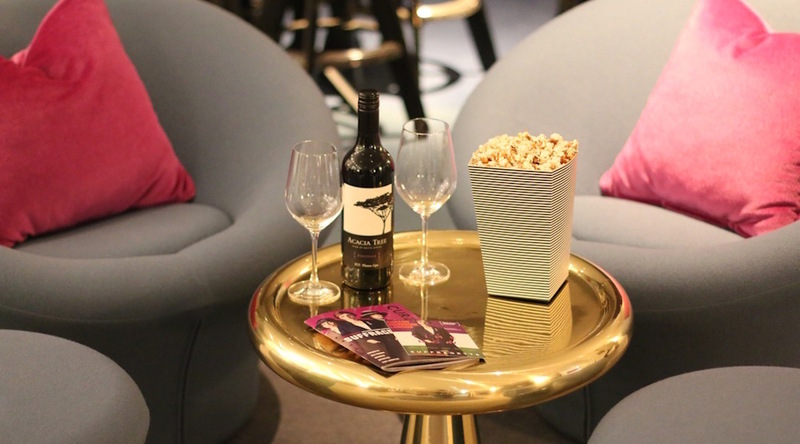 Curzon Mondrian London has an extensive range of films for you to enjoy with a delicious selection of food and drink options to choose from. You can enhance your visit with a choice of two bars, a riverside restaurant and a luxury spa – booking recommended. 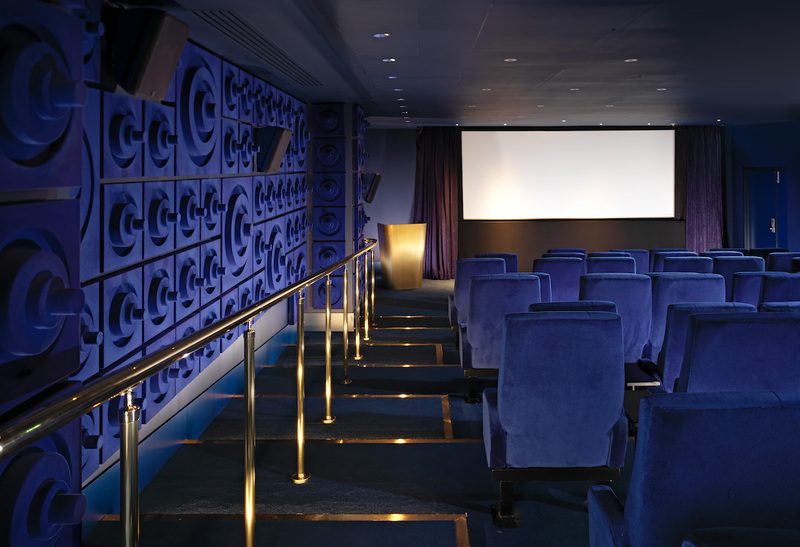 Arrive 30 minutes before the scheduled film start time to allow time to order from our cinema hot food menu.